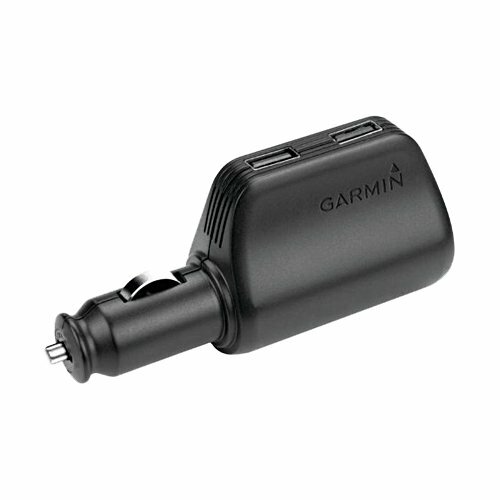 Add two high speed USB ports to your vehicle's 12V outlet without losing the ability to power your GPS. Use each USB port to charge a phone, tablet or any other device that needs power on the go. High Speed Multi-Charger charges up to four times faster than other multi-chargers so you're always ready.